Bicycles don’t allow for junk stashing in the trunk. So bike-riding guys who want to dash and carry need a manly alternative to the handlebar basket. 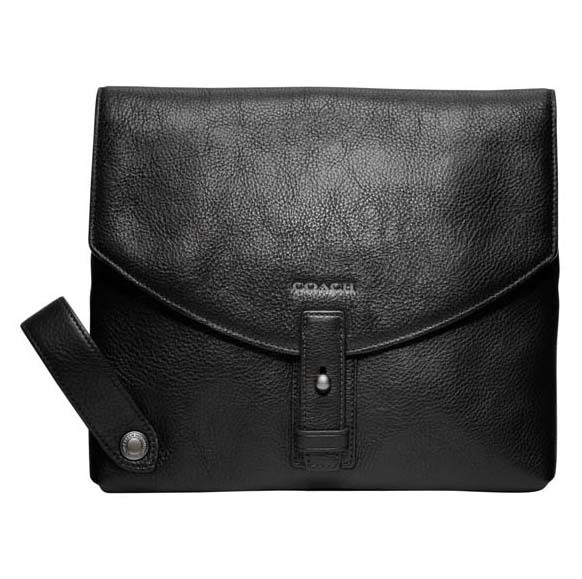 Answering that need in a handsome manner is Coach’s Bowery Leather Frame Bag. Designed with a practical style that reflects Bowery Street’s rugged reputation, it’s large enough to carry a map, wallet, and lunch, and slim enough to contain just your keys. 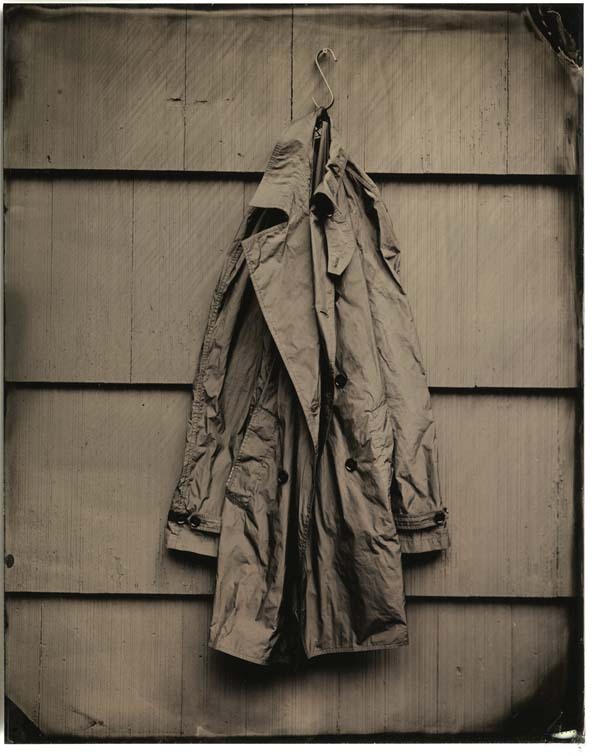 The storage pocket is concealed by a leather flap that wraps around the frame of a standard men’s bicycle and is secured with a stud-snap tab. $198, at Coach stores; coach.com. Originally created for Nike’s roster of athletes to sport during off-field activities, the high-end, lifestyle-focused NSW collection is a fashionable departure from the brand’s usual fitness-oriented gear. The new 15-piece collection mixes a slightly vintage style with Nike’s athletic know-how. Pieces range from cashmere crewnecks, pants, and trenches to sweaters and wind jackets with a trendy vibe that says: Just wear it. $100-$700. Nike Sportswear, 21 Mercer St., New York; 212-226-5433. Black 15in1, a mix of botanicals and silk proteins, promises to moisturize, strengthen, soften, and smooth all types of tresses. After a week of use, the product claims to diminish frizz by 70 percent and protects hair color up to 40 percent more than other products. Our testers found that it did a good job of living up to its “miracle” promise while leaving hair feeling product-free. 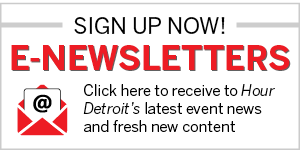 Another benefit: It’s made by a Farmington Hills-based company. $20. 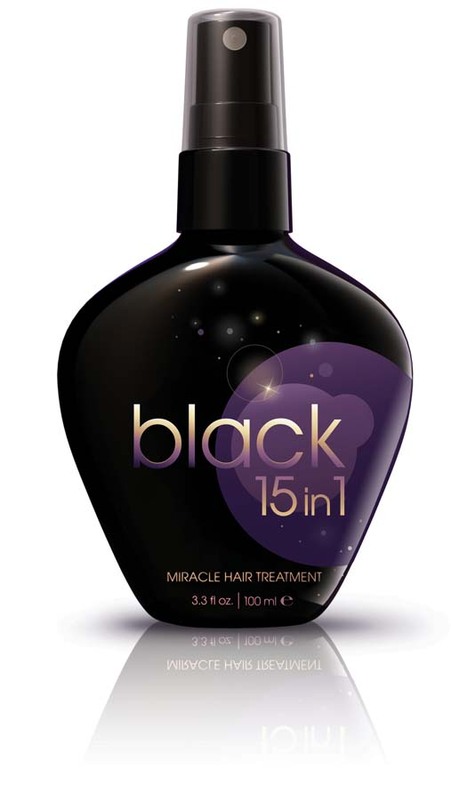 At area salons; black15in1.com. 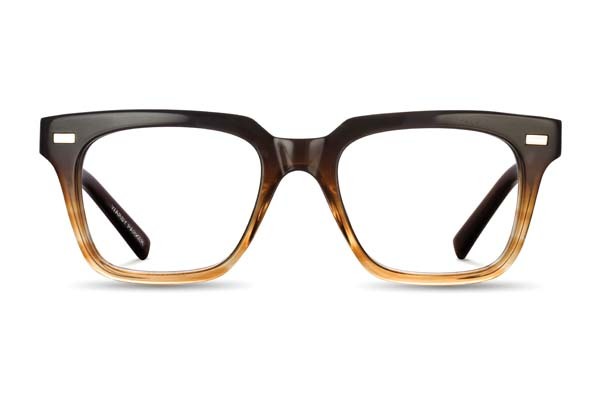 Years after Jack Kerouac inspired readers to see the world through a different lens, Warby Parker, a start-up retailer of stylish eyewear, sells Kerouac-inspired specs online for $95. Upload a photo of yourself to the website for a virtual fitting, or have up to five pairs shipped to you for a free, five-day trial. Have your prescription and pupillary distance (PD) on hand for faster service. (The company can call your optometrist/ophthalmologist, which adds 3 to 4 days to the transaction.) Warby donates a pair of its spectacles to someone in need for every one sold. warbyparker.com. Decorating the nursery for a new arrival is as easy as ABC. Using one-of-a-kind, hand-painted and glazed ceramic letters made from low-fire earthenware, display the baby’s name, simple words, or brand-new monograms. Artist Marcia Hovland, a College for Creative Studies grad and Royal Oak boutique owner, can customize the letters or set them into a mosaic. 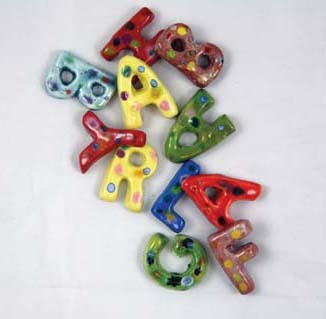 $4/letter, at Marcia Hovland Tile & Jewelry; 248-398-2951, marciahovland.com. Most of us can’t get anywhere near a celeb, but wearing their signature fragrance can at least make us feel connected. 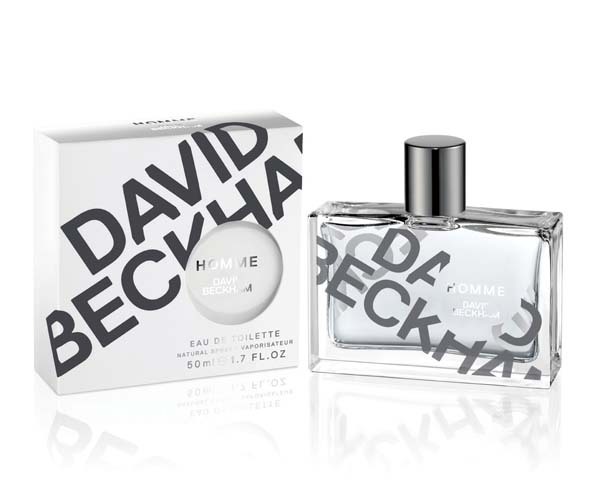 Two scents — Celine Dion Signature and Homme by David Beckham — are the latest entries in the crowded celebrity-fragrance field. 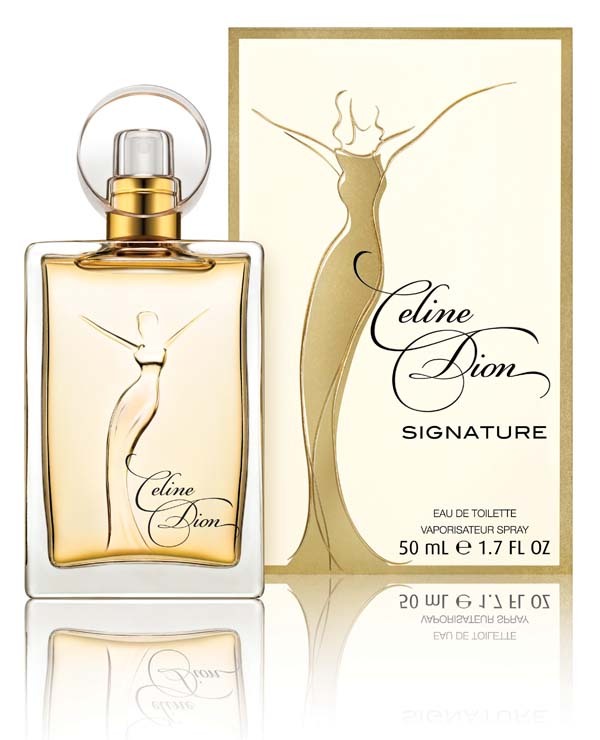 Top notes of mimosa blossom and guava and base notes of amberwood and sandalwood characterize Dion’s scent. Beckham’s is marked by a mahogany wood and patchouli foundation, which is lightened by citrus and ginger. 1.7/ounce, $33.50 for the women’s fragrance; $33 for the men’s. At department stores.